Is Financial Planning the Solution to Financial Stress? At Approved Financial Planners, we are one of the most trusted names in Perth when it comes to financial advice and financial planning. 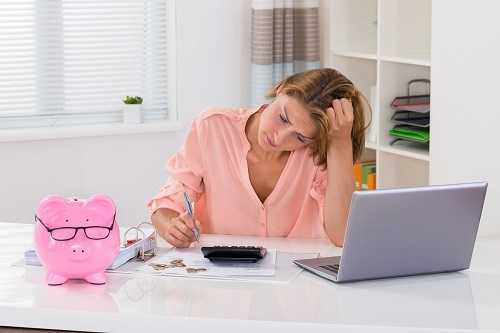 We do our best to help you alleviate financial issues as a stressor. To learn more or for a free consult, call us today: 08 6462 0888. *Australian Psychological Society, “Stress and Wellbeing Survey in Australia, 2014.” October, 2014.